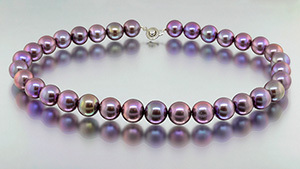 Pearl’s special luster sets it apart from other gems. 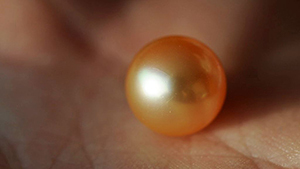 Perfectly spherical pearls of excellent quality are extreme rarities. 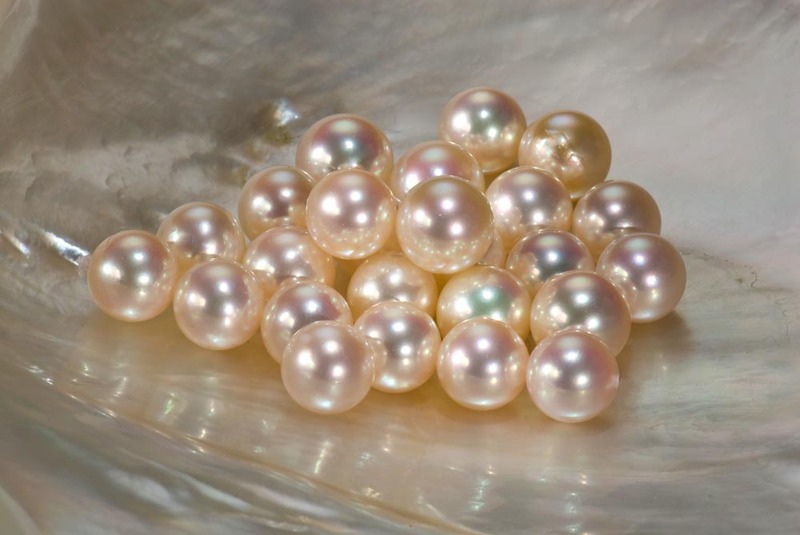 Few pearls are completely blemish free. 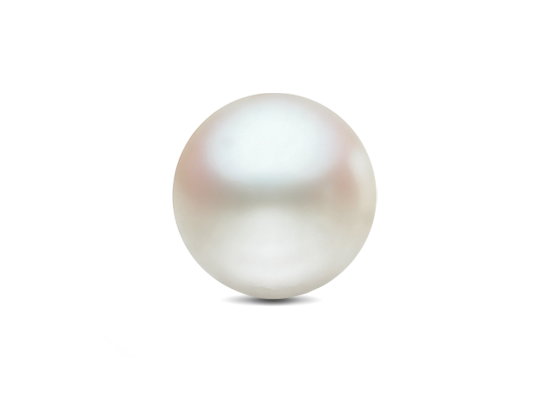 The number of blemishes on a pearl's surface is evaluated to judge quality. 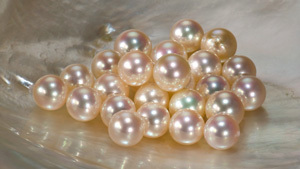 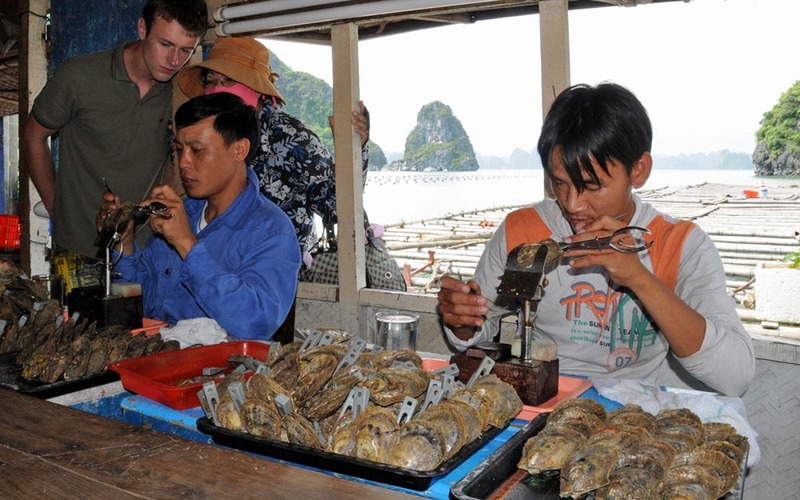 For pearl strands and multi-pearl pieces, how well the pearls match (or mix) affects the value.